If you’re not old enough to buy a beer in New York, at least in some counties you can still buy a cigar—but that might change. Gov. Andrew Cuomo wants to raise the legal age for purchasing tobacco in The Empire State from 18 to 21. The proposal is included in the 2019 executive budget, but it doesn’t stop there. As part of a broader, statewide anti-tobacco initiative, Cuomo is looking to end the sale of tobacco products in pharmacies and has proposed further restrictions on the display of tobacco products in any retail store that’s not an adults-only establishment. 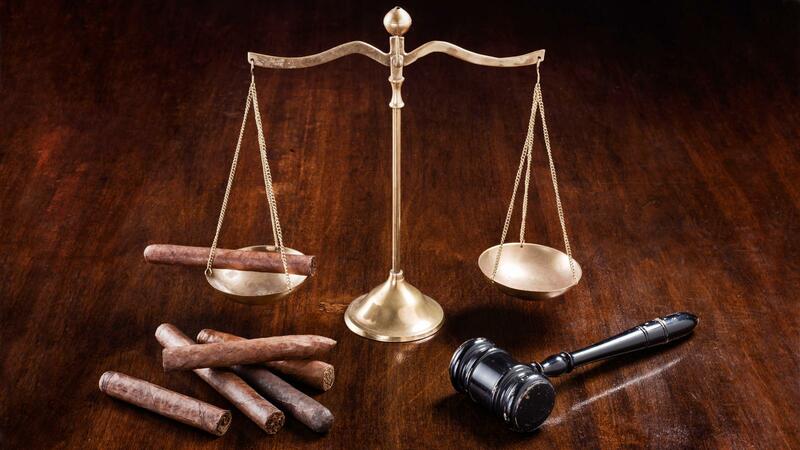 While that’s not likely to affect tobacconists who specialize in premium, handmade cigars, it will certainly have an impact on places like drug stores gas stations and supermarkets. As the law stands now, New York’s individual counties can determine how old you have to be to purchase tobacco (18 is the minimum age). Should Cuomo’s proposal become law, New York’s 62 counties would all lose that right, being forced to default to the statewide mandate. Twenty-one counties in New York have already raised the tobacco purchasing age to 21, including the five counties of New York City, which has also banned the sale of tobacco products in pharmacies. While Cuomo is ostensibly looking to curb youth smoking, he’s also looking to recoup some tax dollars. According to the official press release, the governor feels the state is losing revenue as a result of tobacco discounts and buy-one-get-one deals. If the proposal passes, New York would become the seventh state in the U.S. to raise the tobacco purchasing age to 21. These states are California, New Jersey, Massachusetts, Oregon, Hawaii and Maine.